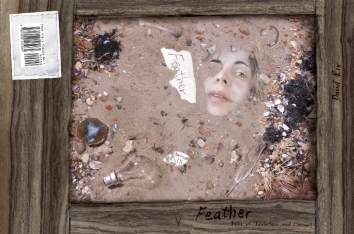 My collection Feather is now available as an ebook on Amazon and Smashwords, priced at a mere $5. That’s a good price for 10 years of work, right? :-) More importantly, both sites are offering free samples, which can be downloaded to your reader or your computer. Free samples is something I should probably have done ages ago, but hey – better late than never. Smashwords is offering as much as 20%, which I hope will cover the entire first story, Yellow Eyes. Anyway – I invite you to pop over to either of them and have a look. Download it and have a read!